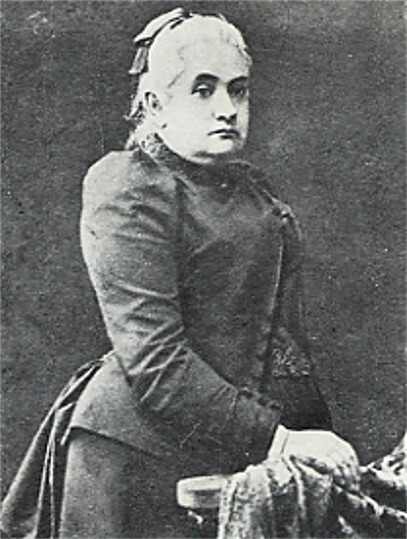 Alchevska, Khrystyna [Алчевська, Христина; Alčevs’ka, Xrystyna], b 16 April 1841 in Borzna, Chernihiv gubernia, d 15 August 1920 in Kharkiv. 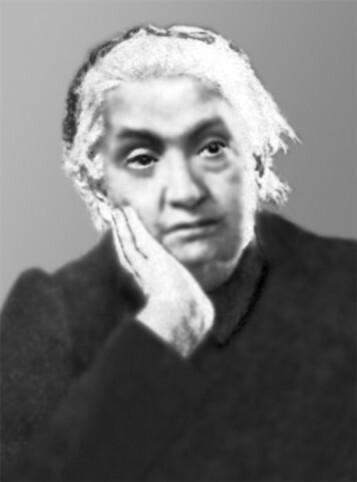 Eminent pedagogue and organizer of Sunday schools, wife of Oleksii Alchevsky, mother of the poet Khrystia Alchevska, the composer Hryhorii Alchevsky, and the singer Ivan Alchevsky. She lived and worked in Kharkiv. 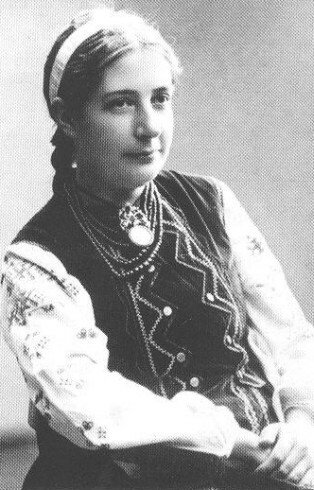 Beginning in 1862, she maintained the Kharkiv Women's Sunday School (officially accredited in 1870) there at her own expense. The school remained in existence some 50 years and was known for its highly developed methods of adult education. (Borys Hrinchenko taught at the school as a young man.) In collaboration with the teaching staff, Alchevska compiled a methodological and bibliographical guide, Chto chitat’ narodu (What the People Should Read, 3 vols, 1884–1906), which was awarded the grand prize at the Paris International Exhibition, and a teaching manual, Kniga vzroslykh (Book for Adults, 1899–1900). She also wrote a book of memoirs, Peredumannoe i perezhitoe (My Thoughts and Experiences, 1912), and numerous methodological articles on adult education. 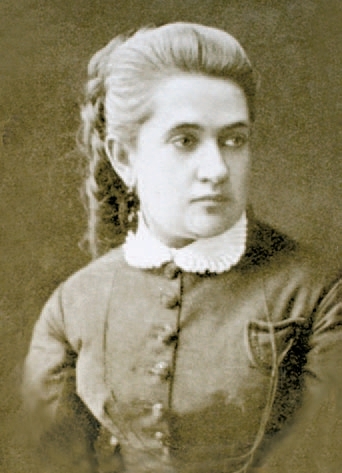 In the 1860s Alchevska's articles appeared in Aleksandr Herzen's journal Kolokol, under the pseudonym Ukrainka. A monograph by O. Mazurkevych on the educational work of Alchevska and her colleagues was published in Kyiv in 1963.